The youngest model of the agency TANN Models Anna Pavaga from St. Petersburg starred for a dozen glossy covers and advertising campaigns of world brands. 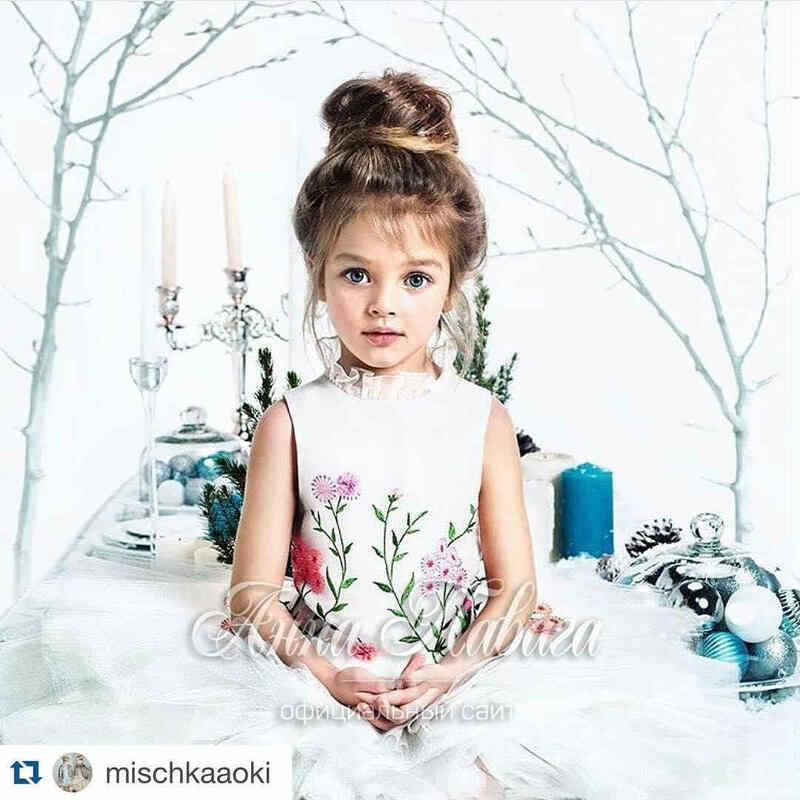 Mom of the young supermodel Ekaterina Pavaga opens up about the ambitions of the child and childhood on the set. 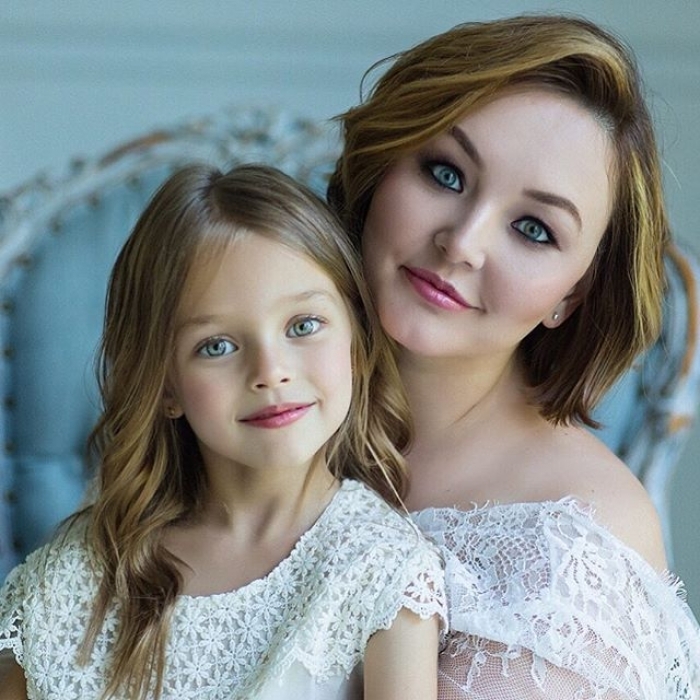 Ekaterina Pavaga with her daughter Anna. Each child is unique and beautiful in its own way, each has its own individuality. It is important for parents to keep a close eye on them from the outside. Only then can you understand that there are things that are given to your child easily, but there are those that need special attention. I realized that already from the age of two Anna began to show interest in photography. Perceived the photo as a miracle. She was amused by this magical movement - here she is, stands here, and instantly moves to a small apparatus. In addition, the image of my daughter has always pleased relatives, friends and colleagues. So we decided to turn the child's interest into something more meaningful. Now, after growing up, Anya still likes shooting, and when she looks at the already finished commercials with her participation, she even analyzes the work done. We learned about PR and instagram after we started experimenting with modeling. Then already Anya was known, and many PR proposals for us were irrelevant. I believe that the best PR is her appearance. Beauty is a lottery organized by nature. Parents do not choose, but can only dream. We were lucky: dreams became reality. First, Anna became famous on VKontakte, where I posted photos, then the first contracts were landed. 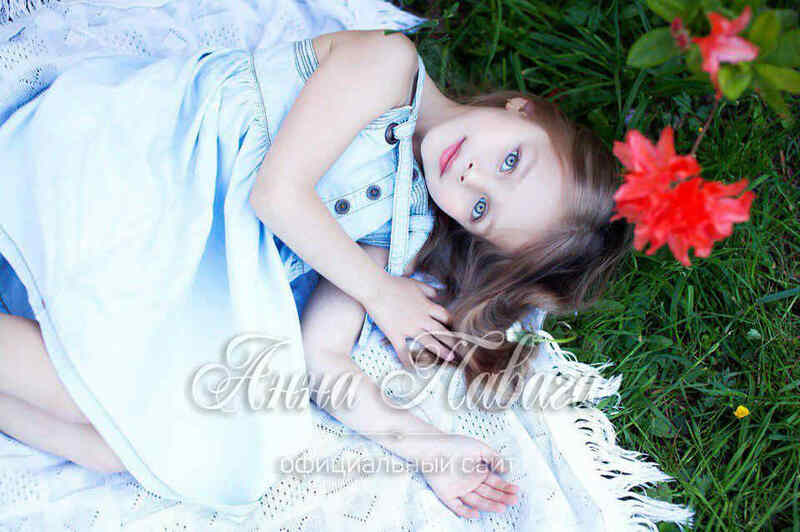 Now Anna is seven years old: at this age, popularity simply can not negatively affect the child. She does not even fully realize that she is famous. She has a sea of ​​joy, impressions, travels a lot - all this would be difficult if not her popularity. 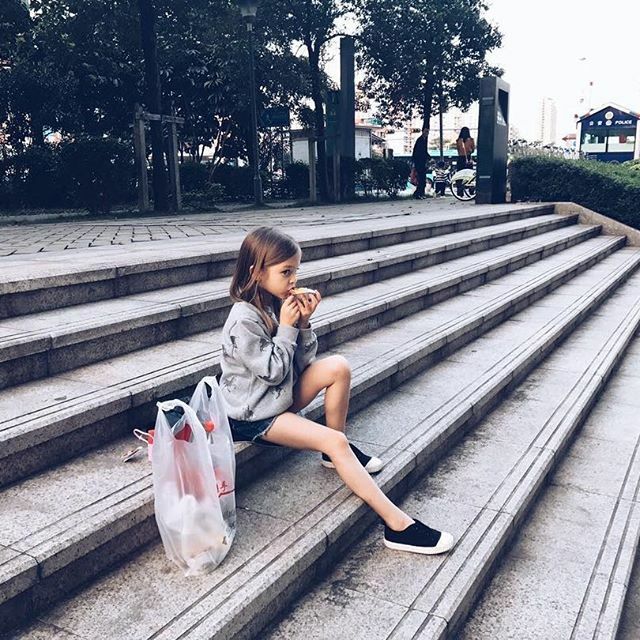 There must always be a regime in the life of a modern child, even if he does not have hundreds of thousands of subscribers on the instagram and a busy schedule of filming: sleep, food, games, walks. 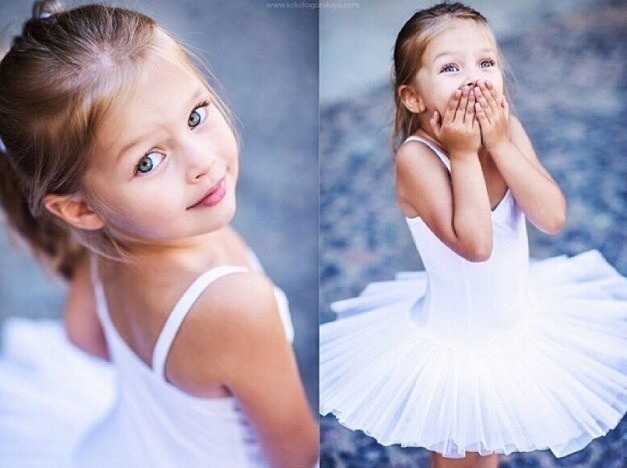 Now we pay attention to ballet and gymnastics, because I put the child's health first. I also try to please her with small surprises: we like to go to the movies or shopping. How does Anya's life go off the set? We are not focused on modeling, so the child goes to a kindergarten, loves ballet and gymnastics, draws, dreams of becoming a ballerina, a model, a designer of clothes. He plays with her friends, her brother, loves dogs (we have two) and can take care of them if necessary. Recently, thanks to our friend-photographer Alena Premudroff, Anya learned how to make handmade dolls and sew clothes for them herself. Now we are in China, where Anya starred for lookbooks, catalogs and advertising campaigns of brands. If you are in Asia, it is likely that you will see her photo in the window of a store or in magazines. In the autumn we will go to the first class - and we have already begun to prepare for this.